This one is the same as my dark blue plastic bag holder, only a bit longer. This time I used a pale green acrylic my mum gave me, I figured it would be a nice colour for the nursery, and the blue one can go in the kitchen. Again I used a 5mm hook so this would make up quickly. 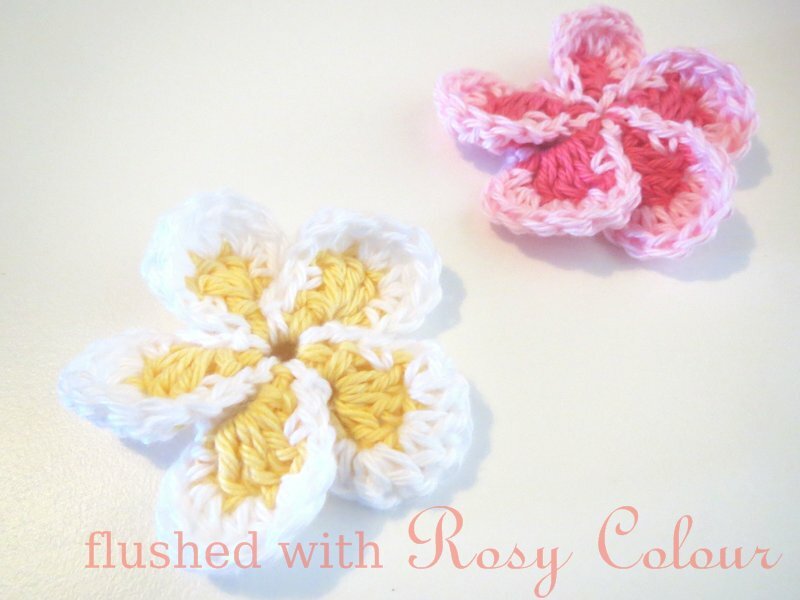 I already have an order to make one of these for a friend, we just need to find some yarn in a colour she likes. I wonder if anyone else would like me to make them one?